As telemedicine services become more ubiquitous and more and more healthcare organization begin to leverage telemedicine technologies as a tool to treat their patients and create new opportunities, knowing how to navigate the numerous telemedicine equipment and software vendors and evaluate the different solution offerings is of paramount importance. By prioritizing a few key attributes, healthcare professionals and IT administrators can hone in on the right telemedicine partner for their specific needs and begin to transform the services they can provide. Make sure that your telemedicine partner offers technologies and services that can be adapted to your specific organization. This flexibility will be key in maximizing capabilities. Demand variability. A one-size-fits-all model may simply not be an effective or wise investment for your practice. Select a telemedicine vendor that offers modular options and has a wide range of solutions to chose from. Within those options, find a partner who's devices and products can be applied to a number of different areas and specialty services. Prioritize mobility and size. The best telemedicine solutions should have a smaller footprint so they don't take up much space in your exam room, and are neither cumbersome nor obstructive. Keep a focus on connectivity. A lot can be done with traditional store and forward technologies, and it is a fantastic back up option if you don't have live connectivity at all times. Having a partner that delivers real-time streaming medical images when you do have connectivity can make the world of difference in the amount of medical issues you can address during a telemedicine consult. 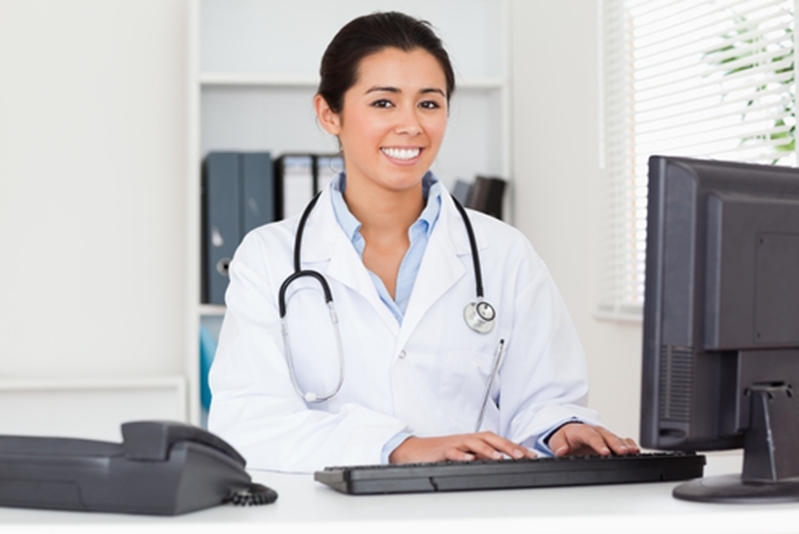 Taking time to select the right telemedicine partner is a critical endeavor. Aside from technologies and solutions that will work within your organization, make sure these devices are built to last. Likewise, only partner with a telemedicine vendor that has earned a solid reputation for quality and dependability. Be weary of newer partners. Opting for a business that is still finding its footing and establishing itself may make it difficult to fully prioritize the customer. Selecting a vendor that has "driven the telemedicine road" for a while is going to mean they have the knowledge that will make your investment more secure in the long run. Find a vendor with a proven track record. Telemedicine technology has improved drastically over the last few decades, but at the same time, there are instances where quality cameras and other specialty medical devices have withstood the test of time. Not only do you want to select a vendor that is known for dependability, but opting for a more experienced partner means you benefit from years of experience and perspective. The best telemedicine solution providers have seen the industry come of age and understand the space the best. Do your homework. Like a camera that can weather any storm, a partner that has proven itself and helped nurture an entire industry is worthy of your trust. There are tons of commodity cameras and medical devices out there, but dealing with medicine and patients' well beings is not the time to go with a device that is cheap or has not been FDA approved or is still in its infancy. With healthcare, quality medical cameras and devices matter! Ask the right questions. Is your vendor ready to support any need? Can your partner help your practice no matter what specific mission or concerns you may have? Be sure to look for a partner that offers educational and training resources and has a history of working with providers to build familiarity and trust. Use this check list to evaluate all of your options before selecting a telemedicine partner. This technology represents an investment for your organization, and it is well worth your time and your capital to chose a telemedicine solution that is worthy of your business.